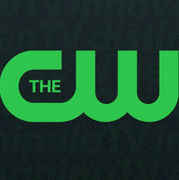 This is "The CW's" original site on playbuzz. On this site we share tests, news and much more about our channel and tv shows. Please subscribe for much more!